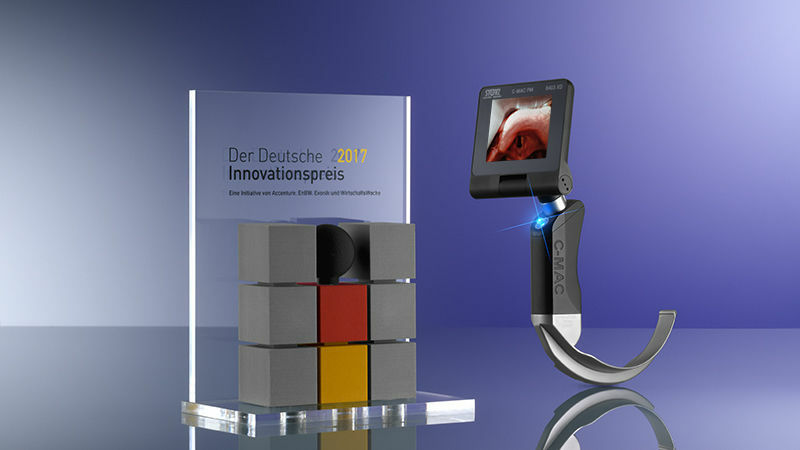 with the use of the McGrath and Airtraq videolaryngoscopes, compared with the Macintosh laryngoscope. The intubation success The intubation success rate on the ?rst attempt was 93% in the Airtraq group and 95% in the McGrath group (P>0.05). Methods and analysis MACMAN is a multicentre, open-label, randomised controlled superiority trial. Consecutive patients requiring intubation are randomly allocated to either the McGRATH MAC videolaryngoscope or the Macintosh laryngoscope, with stratification by centre and operator experience. Abstract. 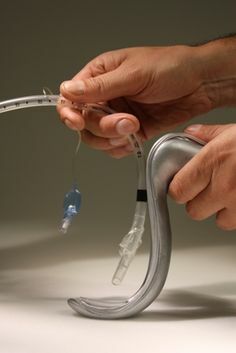 The aim of the present study was to evaluate whether the TruView video laryngoscope (TruView) facilitates pediatric endotracheal intubation (ETI) more quickly and safely than conventional Macintosh laryngoscope (MAC) in three manikin-based airway scenarios.